Adventure-loving couples planning their destination wedding don’t favor the typical trendy locales served up in glossy bridal magazines. They want destinations that offer an opportunity to submerge the event in a unique and different culture, bask in the breathtaking natural wonders, and explore the unique landscape around them. 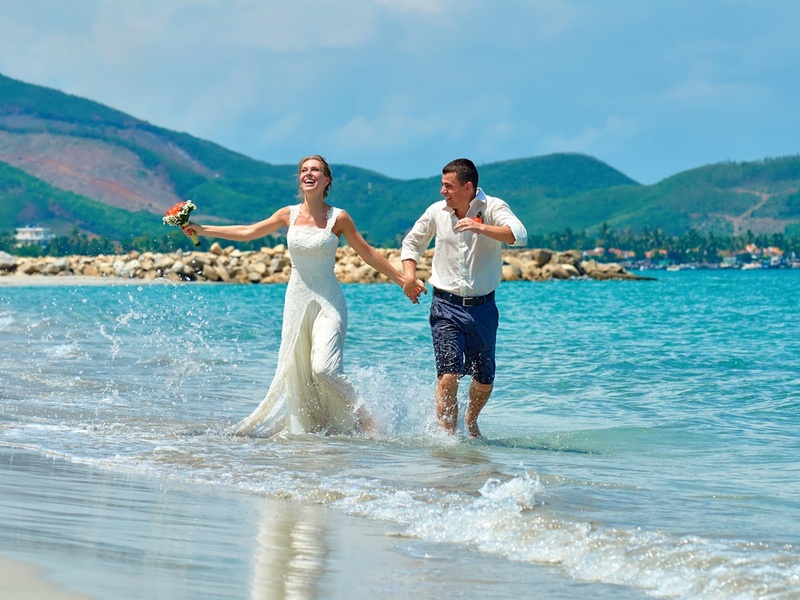 For couples who seek adventure, thrive on thrills, value rugged mountain terrains, catch rides on insane waves, and hike rather than drive, throwing a dart at a world map might be one way to plan the location for an Extreme Destination Wedding. But if you don’t want to risk throwing it a million times and hitting the middle of an ocean each time, take a chance at a few of these destinations that offer breathtaking landscapes and a heavy dose of adventure. Remote, stunning, and a little piece of the movies, the islands feature massive cliffs and beautiful beaches. One of the stunning beach coves within this island paradise was featured in the movie The Beach. The islands also were hit hard by the 2004 Tsunami, causing widespread devastation. Since then, the island was become extremely popular for tourists, yet still remains a remote travel destination. 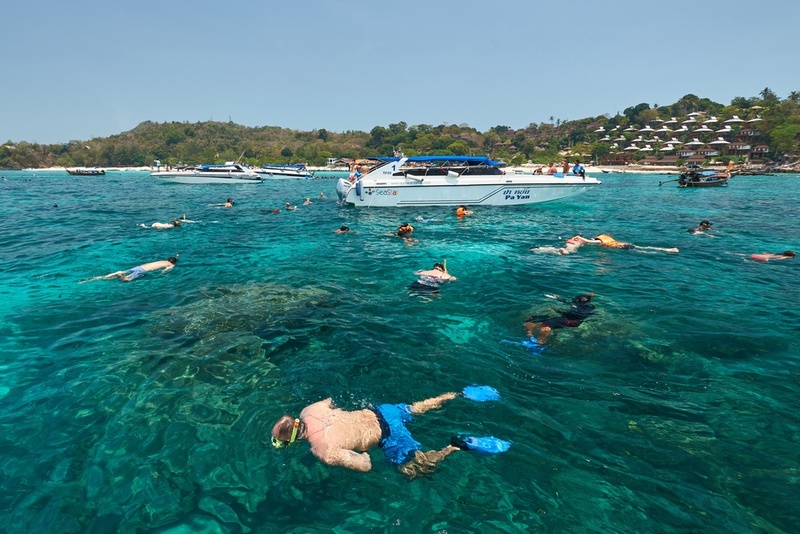 Ko Phi Phi Leh offers a population of 0, while Ko Phi Phi Don has zero roads. 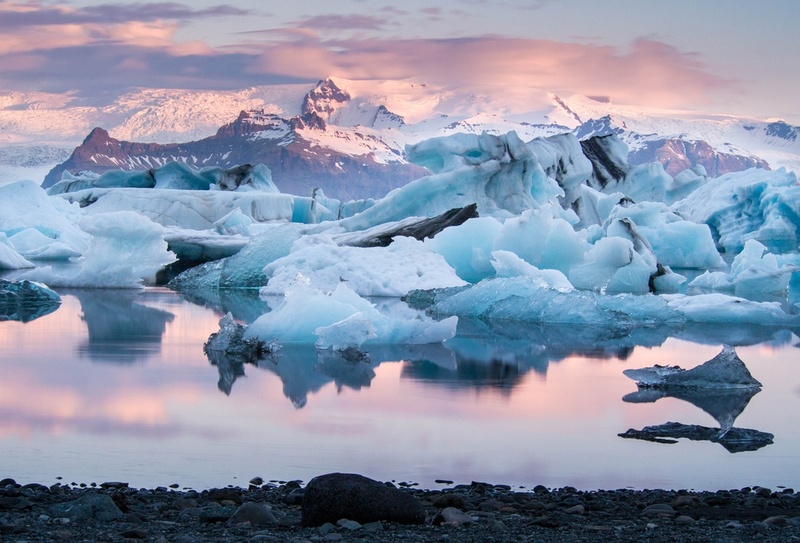 With glaciers, ice caves, and rugged landscapes, Iceland is filled with natural wonder and beauty. Destination weddings can be planned at various locations in Iceland. After the wedding, embark on numerous extreme adventures like exploring the many ice caves, glacial hikes, or relaxing in Iceland’s geothermal pools. Magical beauty fills Morocco. While this may not be as remote a destination, it is definitely a wonder for any couple looking for adventure. Whether the couple weds in Marrakesh, the 1000-year old city of Fez, or on the beach in Essaouira, the ancient enchantment of the country captures the romance of marriage while satisfying the adventure of the heart. 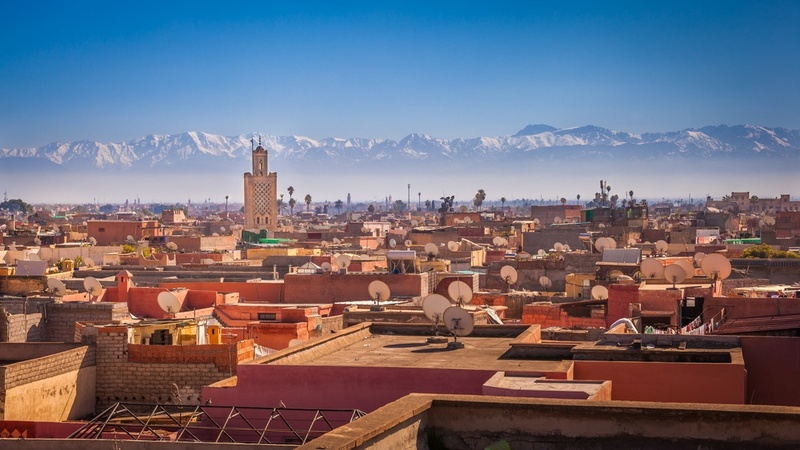 Explore all that Morocco has to offer. Pursue watersports, desert excursions, or ride a camel on the beach in Essaouira. Of course, while in Morocco, you will also have to introduce your taste buds to the exotic and popular cuisine. Bran Castle. A Medieval Fortress on the border of Wallachia and Transylvania. Off the beaten path and straight out of Bram Stoker! The real Transylvania is located in modern day Romania. The landscape is rugged, green and beautiful. Historic gothic castles, stunning waterfalls, and beautiful wooded wilderness set the stage for an exotic and unique wedding. 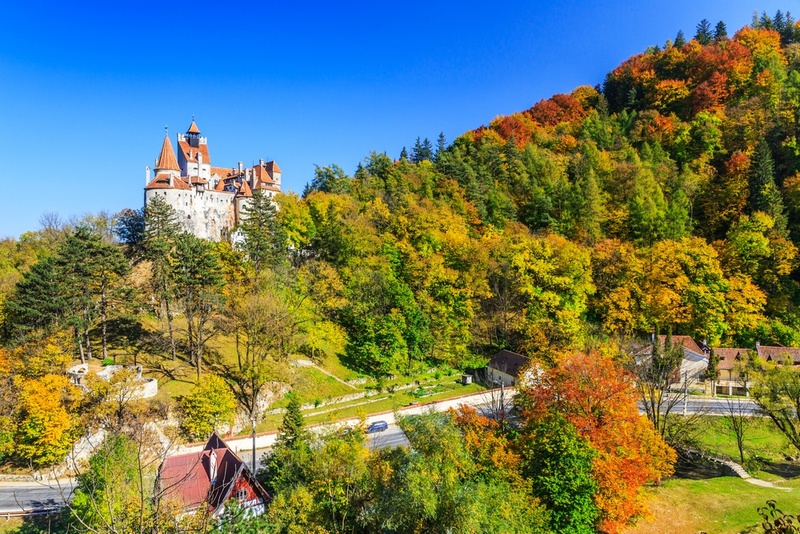 Explore the historic castle that inspired the tale of Dracula, hike the Apuseni Mountains, and visit the picturesque Bridal Veil Waterfall. 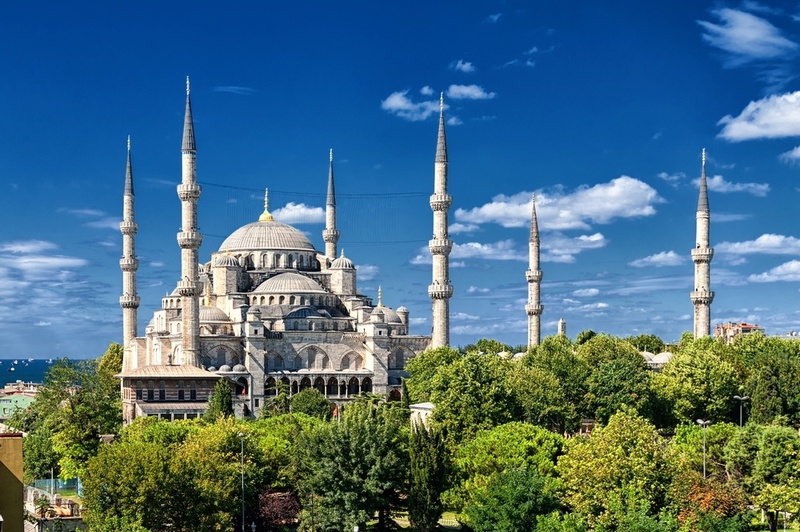 Once known as Constantinople, Istanbul was the center of the Byzantine Empire. Explore ancient historic sites, visit local markets, hike through the beautiful hills of Cappadocia, or take a hot air balloon ride to view the Cappadocia wonders from above. Yes, couples can even get married in a hot air balloon over Cappadocia. Immerse yourselves in the rich culture, witness the hypnotic dancing dervishes, and marvel in the ancient beauty of the city. Escaping to host an Extreme Destination Wedding will take guests off the grid for a unique experience they will talk about for the rest of their lives. Explore the legendary landscape, dig into in the culture, and begin life together with adventurous Brilliance.